Artists are beginning to consider it a goal to chart on the Global Reggae Charts and also the radio programmers find them very helpful. On this month’s single charts we find that Damian Marley has established himself at #1 with his medical marijuana anthem ”Medication feat. Stephen Marley“. 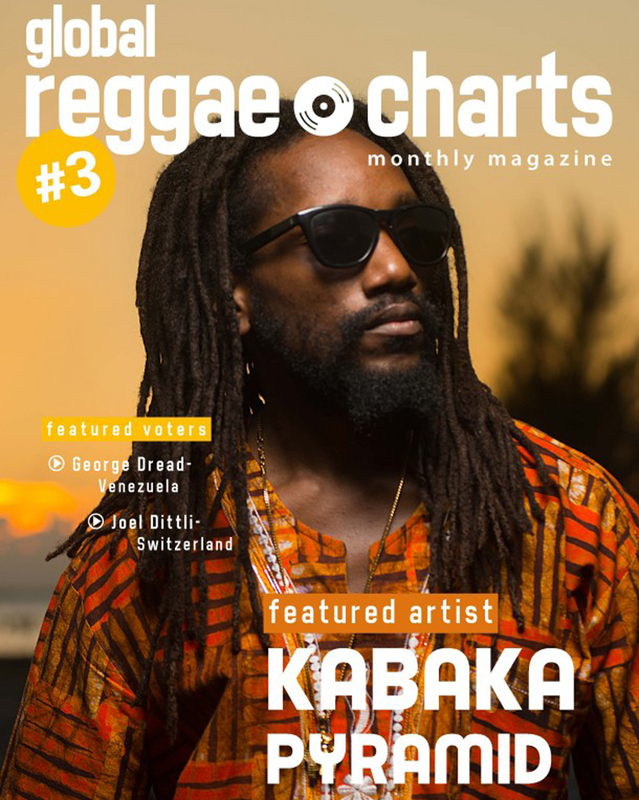 A new entry on the charts and directly at #2 you can find Kabaka Pyramid with his latest single ”Can’t Breathe“. 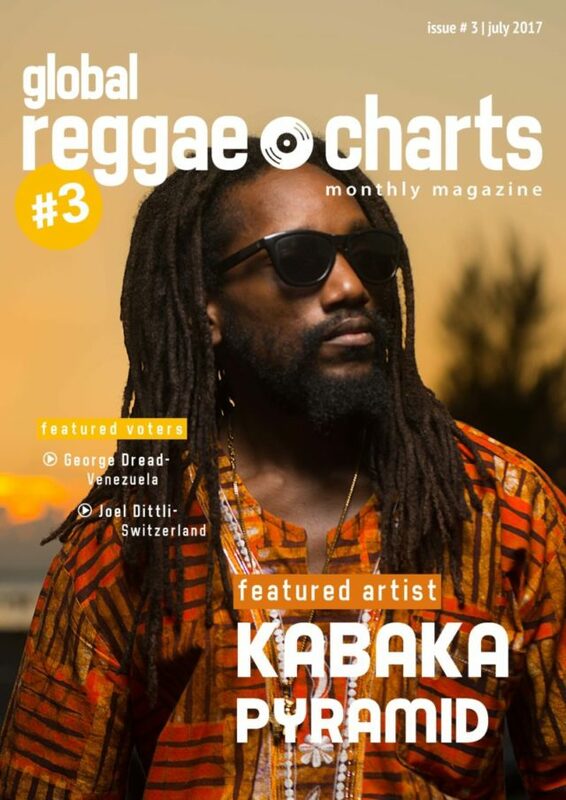 He is also the featured artist on this month’s magazine. A notable position got Csavi, who – as a newcomer artist – climbed the charts from #16 to #3 this month. At #20 we can find a situation, where five single made a new entry to the charts with the exact same amount of votes. So that there are actually 24 songs on the Top 20 single charts. After two months at the top of the album charts, Nattali Rize’s ”Rebel Frequency“ is only at #8 on this charts. The new #1 is Hempress Sativa with ”Unconquerebel“, who climbed they charts constantly over the last three months. New entries on the charts are the latest albums by Morgan Heritage, Talisman, Mark Wonder and Keith & Tex. The charts are online and can be found at www.globalreggaecharts.com. Voter registration is now open as well. Visit the site for all the details.